Eddie Chambers "I'm preparing to be a champion"
Cruiserweight "Fast" Eddie Chambers, 36-3, 18 KOs, held a media conference call Wednesday to discuss his highly anticipated move from heavyweight down to the 200-pound division, as well as his upcoming fight against South African Thabiso Mchunu, 13-1, 10 KOs, on August 3rd. 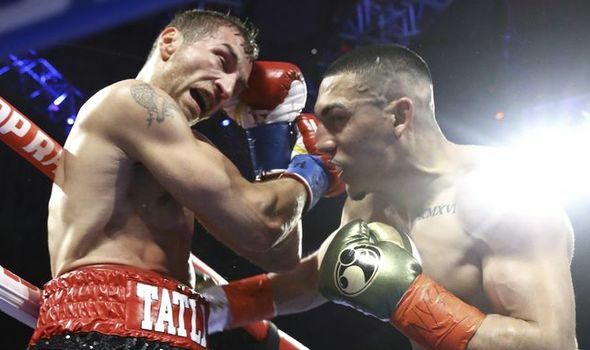 The 10-round bout will be nationally televised by NBC Sports Network on the popular Fight Night boxing series. 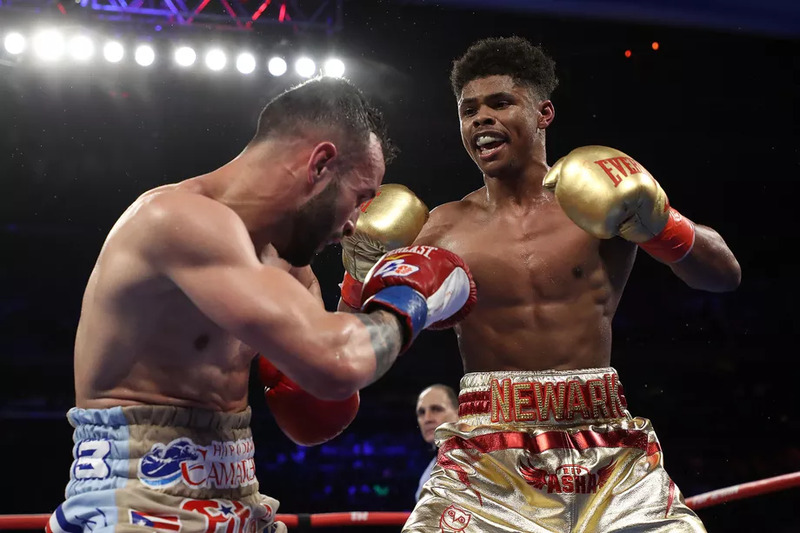 The telecast begins at 10:30 PM, and in addition to Chambers-Mchunu, includes two other 10-round bouts, Curtis Stevens vs. Saul Roman in a middleweight fight and Tomasz Adamek against Dominick Guinn in a heavyweight contest. 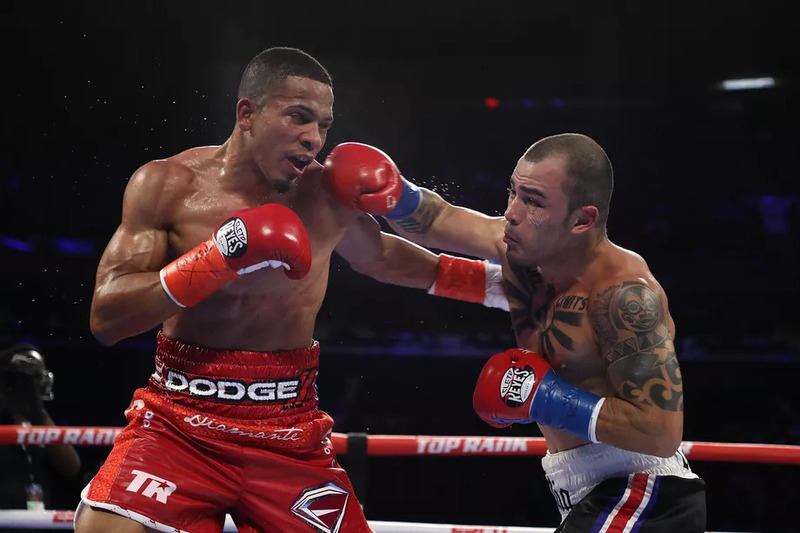 Eddie Chambers, trainer James Bashir, promoter and Main Events CEO Kathy Duva, and Main Events matchmaker Jolene Mizzone, all spoke and took questions from the press.
" 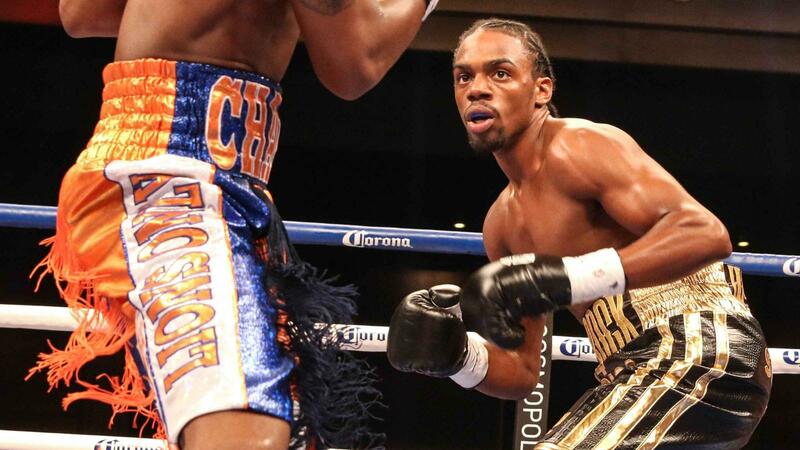 I've been thinking about it for a long time," said Eddie Chambers about his move down to cruiserweight. "I always thought that if I could fight guys my own size, I'd have the opportunities, and the upper hand." "At cruiserweight, I feel as comfortable as I did at heavyweight," Chambers continued. 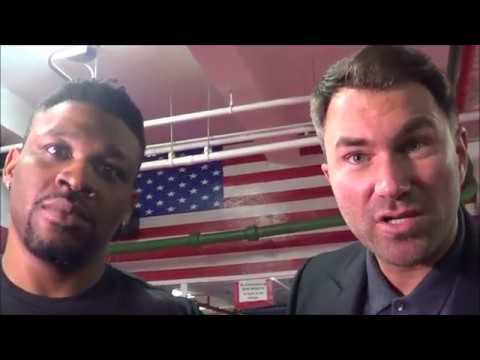 "My last fight with Tomasz Adamek, I was (only) at 202. So the transition should be seamless. It shouldn't be a problem. " "As far as the experience I had at heavyweight, obviously that will serve me well," Chambers said. "However, when you move down a weight class the guys tend to be a little more elusive and a little more coordinated. No one is going to have a speed advantage over me, but they are slightly faster (than heavyweights). So I have to prepare to be faster as well." "Our game plan was to bring Eddie to cruiserweight to see if he could dominate the division, because we all think he can," said Kathy Duva. "So the goal is to get that title. But we are focused on this fight. BoxRec has rated this fight five stars! For a fight at this level to get five stars tells you that there's something going on here. I think it's going to be the sleeper hit of the evening. The Thabiso Mchunu team asked for this fight, and when that happens, you know you're going to have yourself a really nice contest. It's wonderful seeing this guy stepping up and taking a challenge like Eddie Chambers." I'd been in touch with Mchunu's promoter (Damian Michaels) for about a year, and he was asking if I could work with his guy," said Jolene Mizzone. "I told him I had Eddie Chambers, but thought that he would never want him. But it literally took no time for him to go talk to his fighter and come back and say they'd take him (Chambers)in a second. By the next day, I had their answer." "We'll be prepared," said trainer James Bashir. "This fight is probably one where there's going to be an aggressive guy (Mchunu) against a smooth boxer (Chambers). But we will be prepared to face off against any opposition that they might bring. Most of his fights have been in South Africa, and he hasn't faced the kind of versatility that he'll be facing with Eddie Chambers." 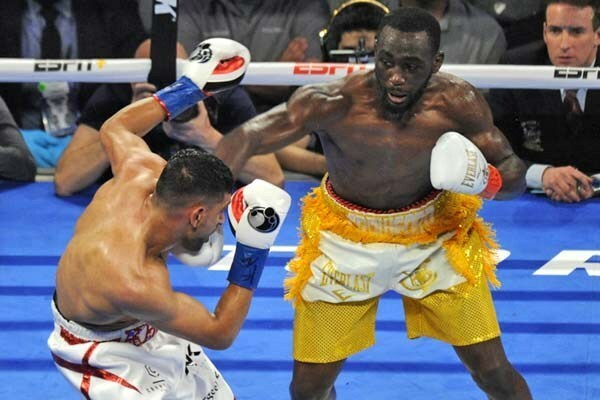 "Being with Bashir and learning from Bashir, who's been in world championship-level camps his whole life and career as a trainer, helps me adopt that championship level attitude," said Chambers. "So now I'm preparing to be a champion." August 3rd "Three To See" card at Mohegan Sun, Uncasville, CT. 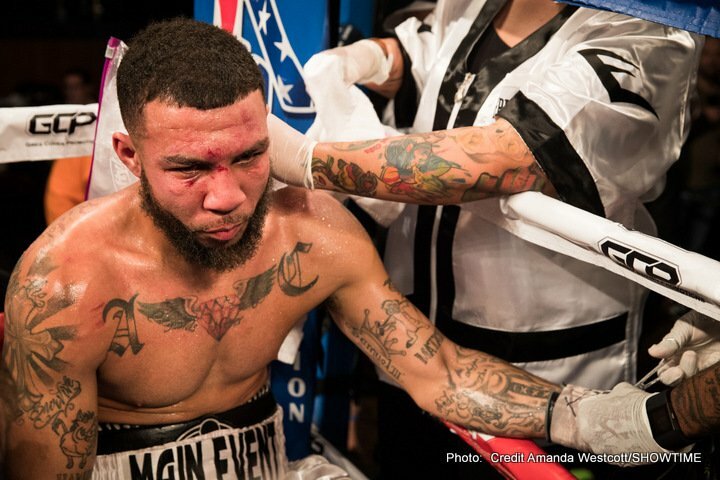 In the main event Curtis Stevens and Saul Roman will clash for 10-rounds in a middleweight war. Also co-featured will be a 10-round cruiserweight battle between Eddie Chambers and Thabiso Mchunu. Heavyweight, Tomasz "Goral" Adamek will take on Dominick Guinn for 10-rounds. Vyacheslav "Czar" Glazkov will be featured on the undercard in an 8 round heavyweight fight. NBC Sports Network Fight Night will telecast the August 3rd show beginning 10:30PM EDT.